A wonderful message about God's grace and how to apply it to every aspect of your life. 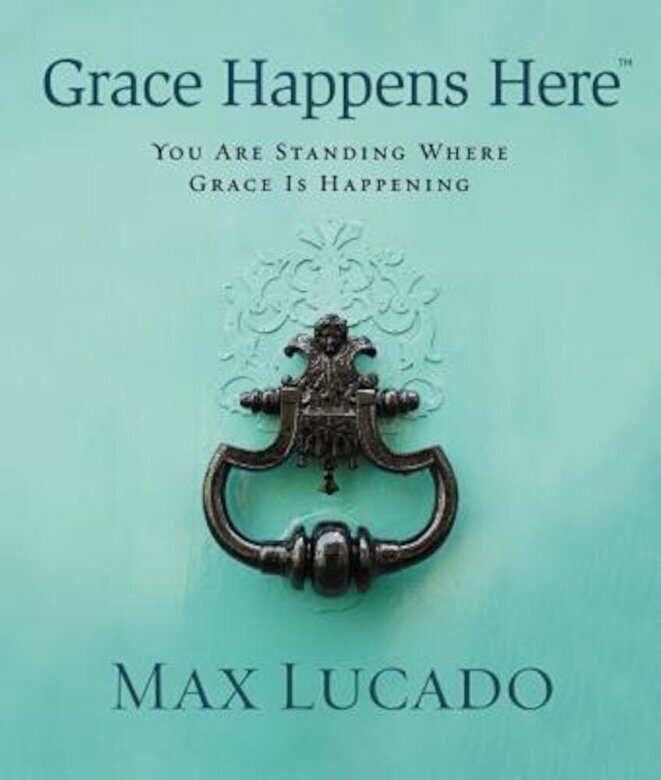 Max Lucado looks at grace from all directions and reveals that no matter which way you look at it, God's grace is always there, ready to do wonders in your life. This beautiful gift book is filled with powerful quotes, Scripture, and stories that will transform your heart and mind with a deeper understanding of God's healing grace. The message gently and eloquently encourages you to accept completely His grace and forgiveness as well as extend the same blessing toward others. "When grace happens, generosity happens. Unsquashable, eye-popping big heartedness happens. Receiving grace today? Liberality is in the forecast for tomorrow. When you meet a bountiful person, you are standing where grace is happening."